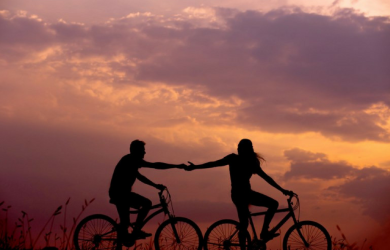 What’s the key to acceptance in a relationship? In today’s episode of #CallingKaran, KJo came across a girl with an eyesight problem and how she faced rejection with her marriage proposals because of it. 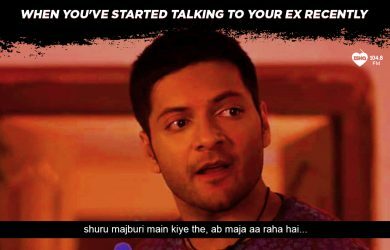 Watch to know how Karan suggests she deals with it.